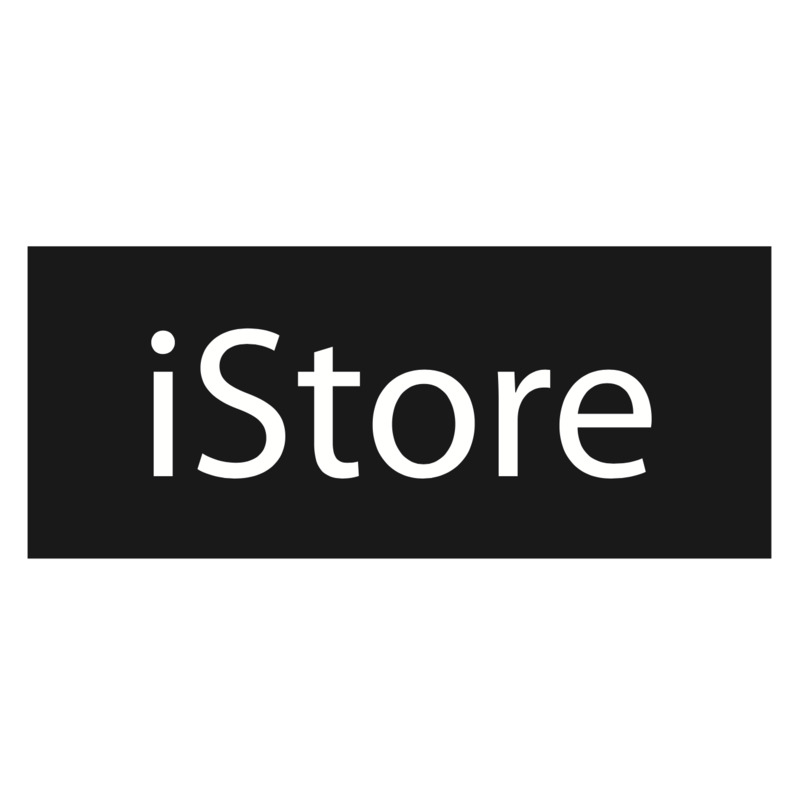 What is the iStore & FNB Offer? FNB will transfer the value of your selected products to a budget facility on your qualifying FNB/RMB credit card, over the budget instalment term at 10.25% interest. The transfer may take between 3 to 5 days. The value of your selected products will be allocated against your available credit card facility. The budget instalment will be payable as per the standard terms and conditions on your FNB credit card. This offer is restricted to the following credit cards. Should you use a non-qualifying card your payment will proceed as a straight credit card purchase. These terms and conditions, together with the trade-in Terms and Conditions apply when purchasing an Apple product from iStore through the iStore & FNB Offer. Only R1907 per month for 12 months. The 11-inch iPad Pro display has rounded corners that follow a beautiful curved design, and these corners are within a standard rectangle. When measured as a standard rectangular shape, the screen is 11 inches diagonally (actual viewable area is less).